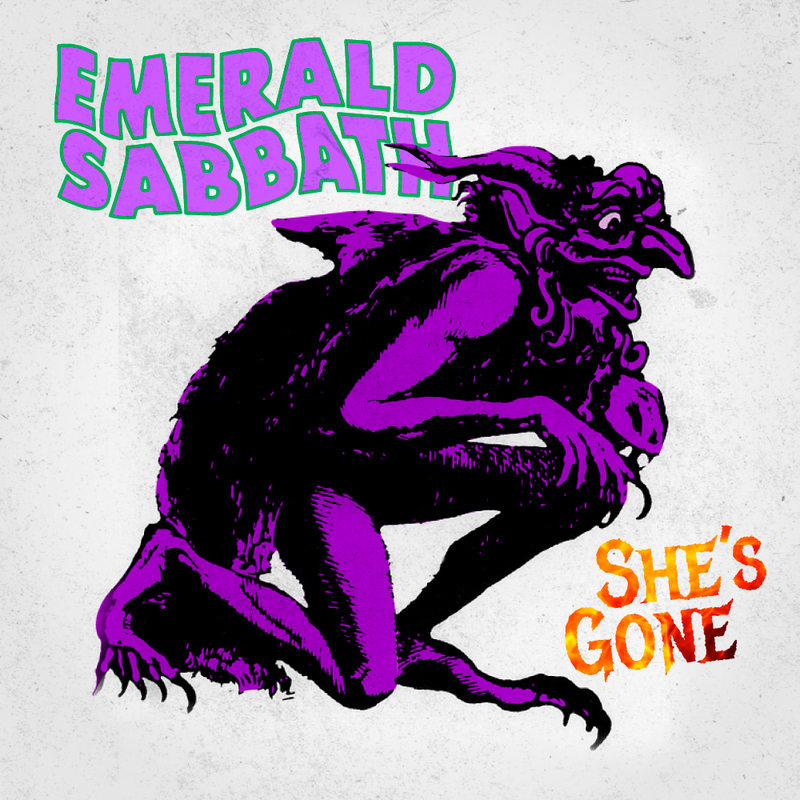 The first song to be released from the album is ‘She’s Gone’, which originally featured on Sabbath’s 1976 album ‘Technical Ecstasy‘. The new recording features Dave Walker, who replaced Ozzy Osbourne briefly in 1977/1978. He also fronted Idle Race, Savoy Brown, and Fleetwood Mac. 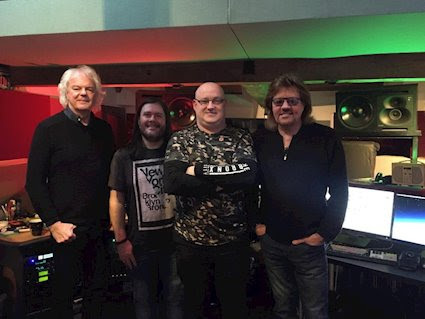 ‘She’s Gone’ features former Black Sabbath / Whitesnake member Neil Murray on bass guitar. “This is a quick note to all of those fans. My name is Michael Suilleabhain. I am from Castletownbere in West Cork, Ireland and I have been a Black Sabbath fan since 1983 when I heard them for first time. Like a lot of fans it was Black Sabbath’s debut album I heard first, and as they say, the rest is history. Over the years, I have since seen Black Sabbath a total of 82 times with every line-up [except with Ray Gillen].